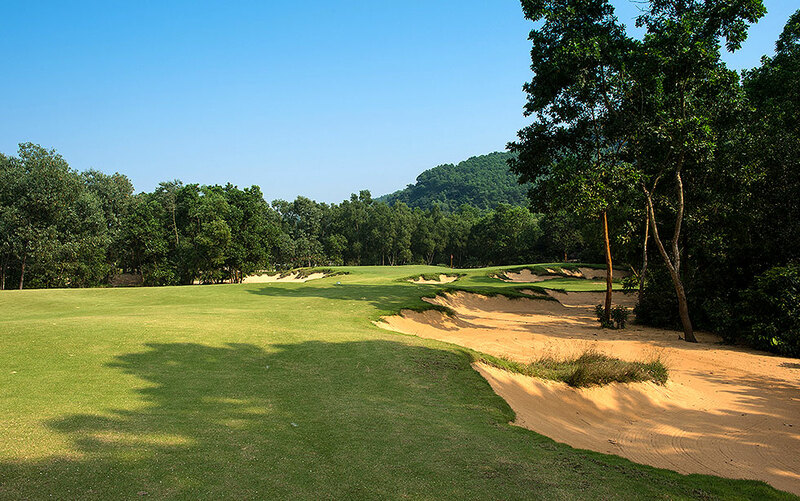 "By forging close working relationships with very experienced like-minded international partners, Jansen Golf Design&Construction (JGD&C) has expanded its own expert resources and attained a genuinely global presence". 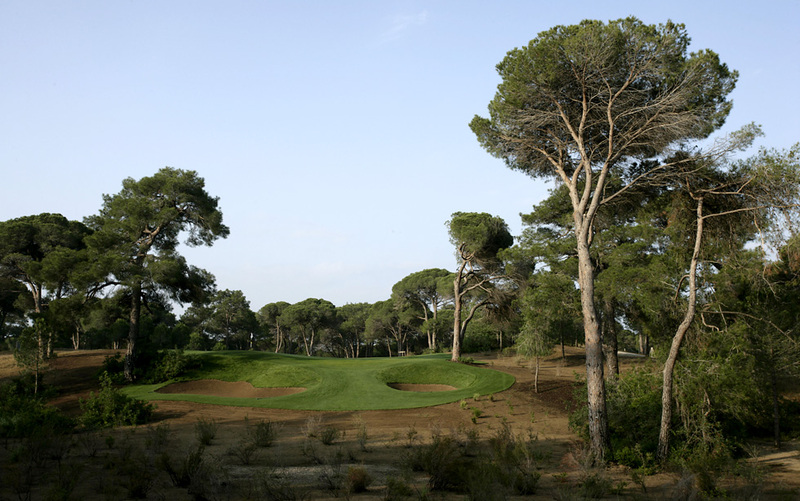 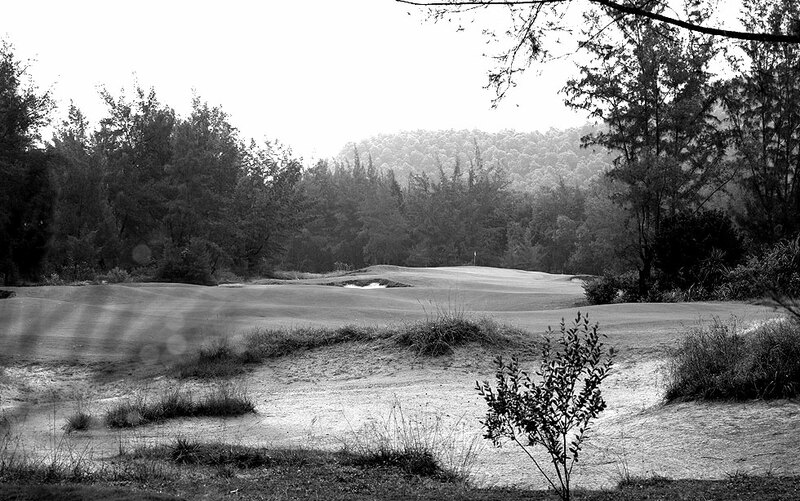 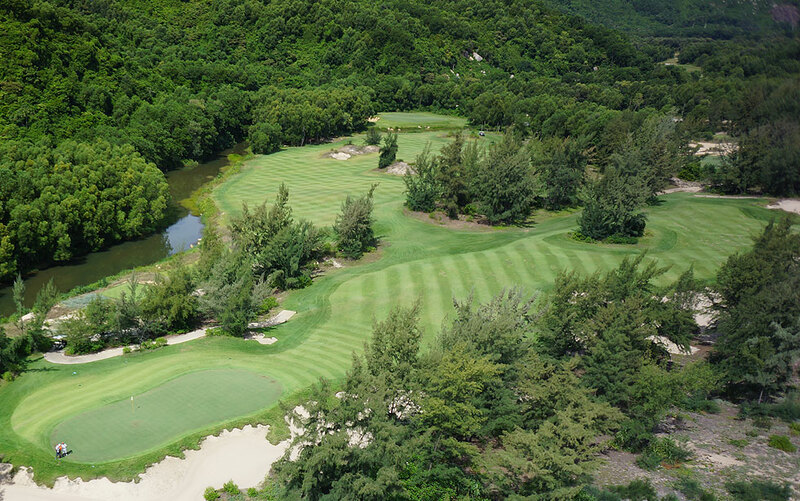 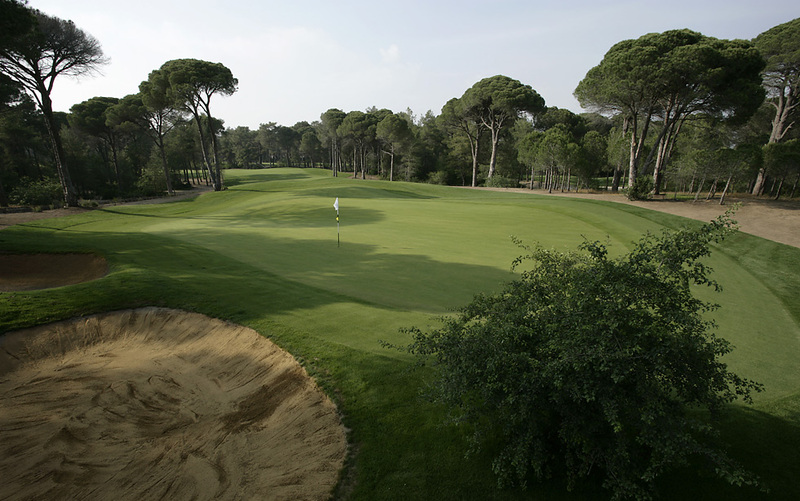 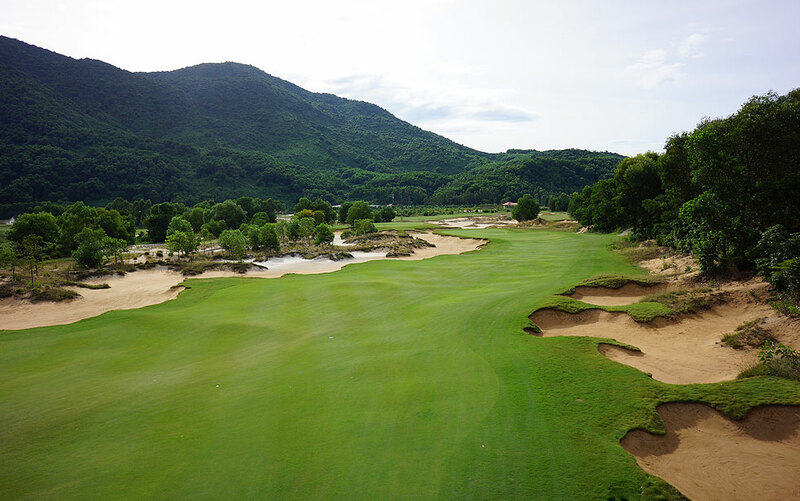 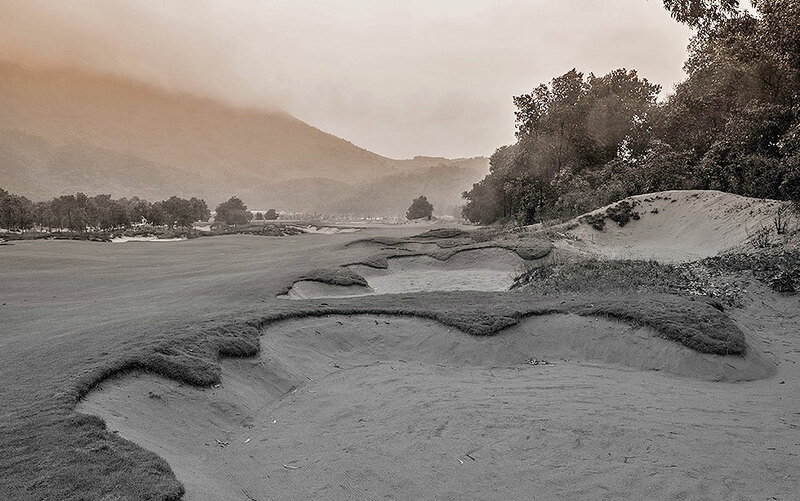 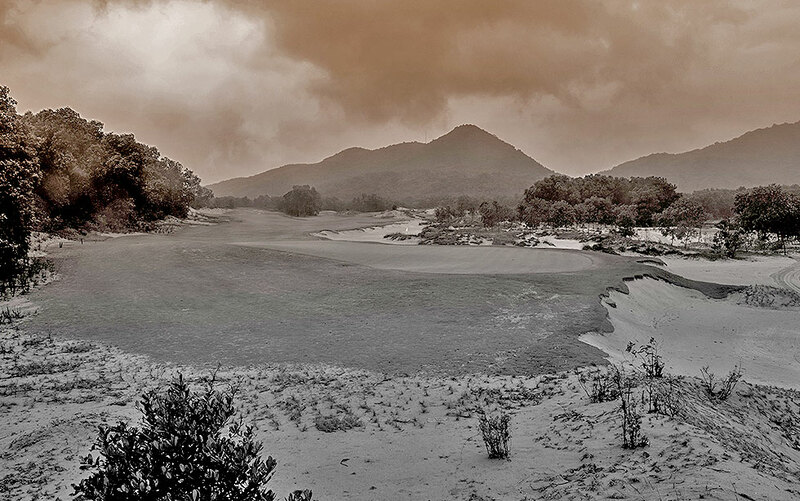 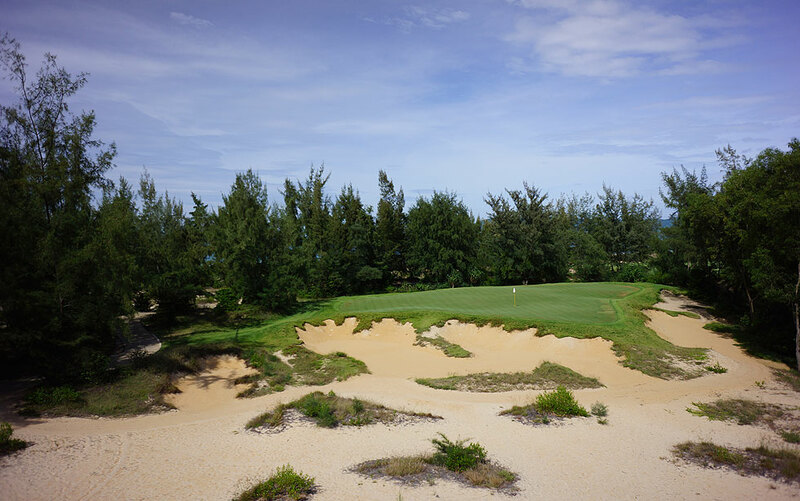 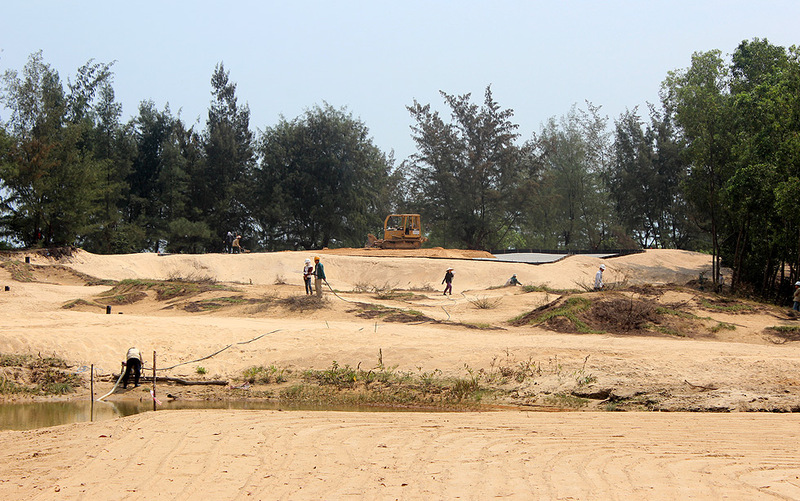 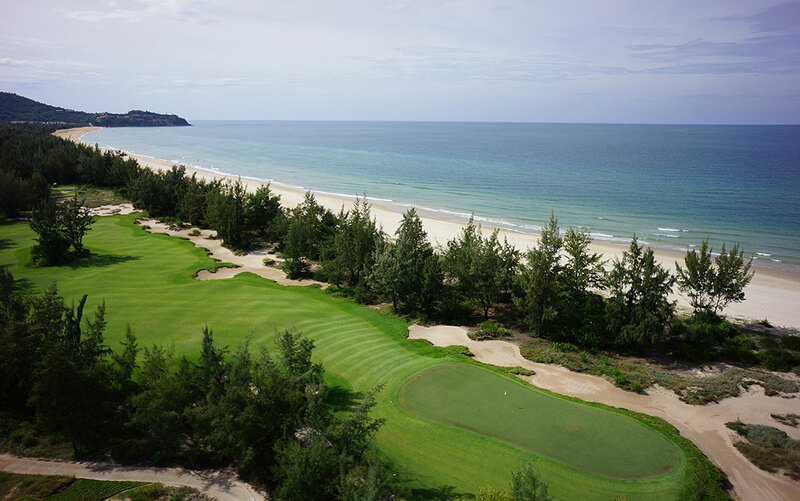 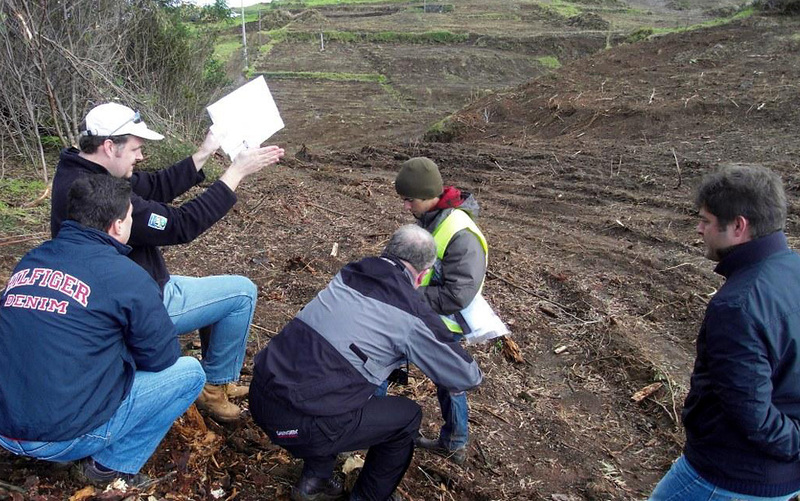 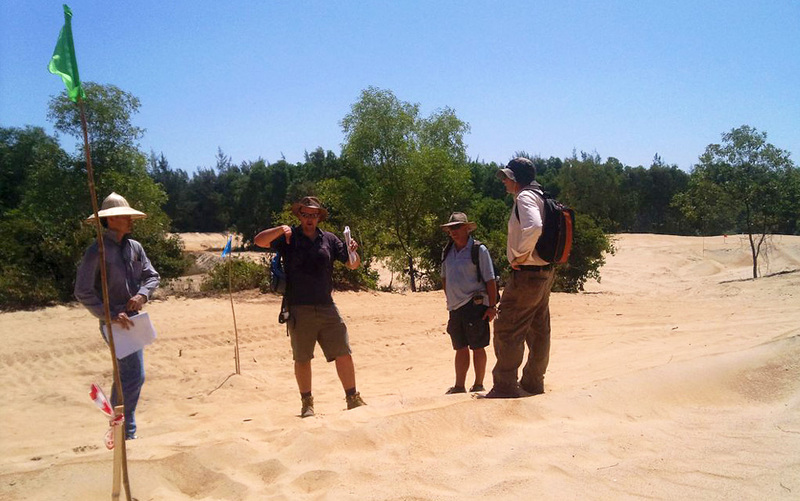 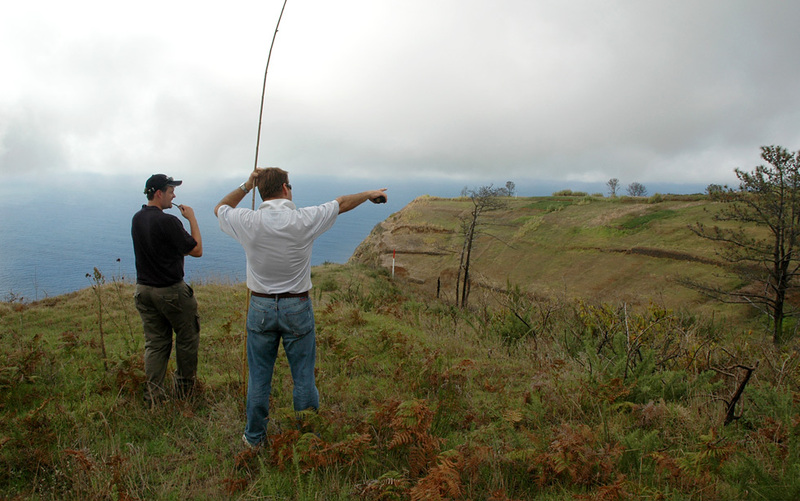 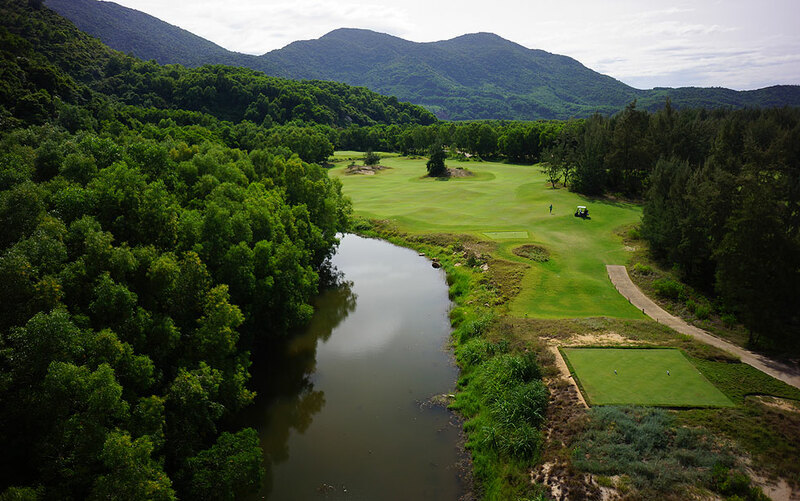 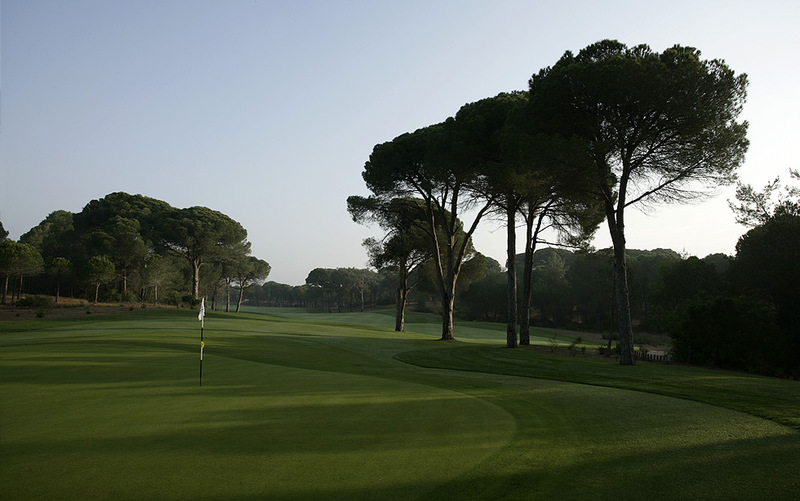 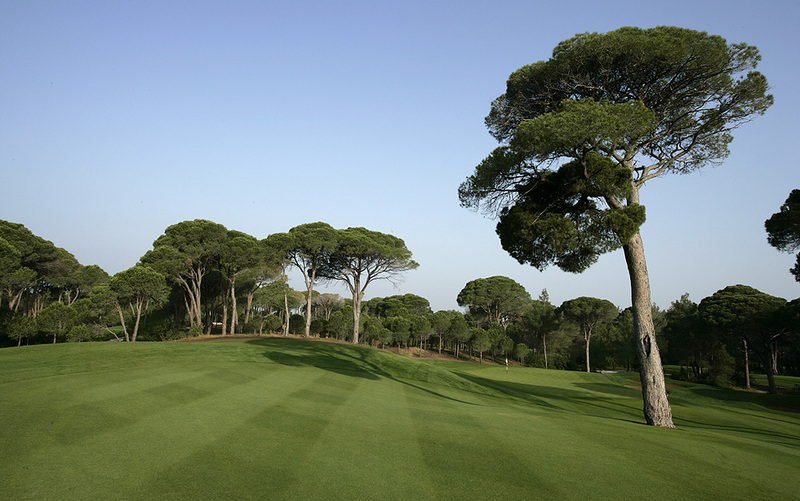 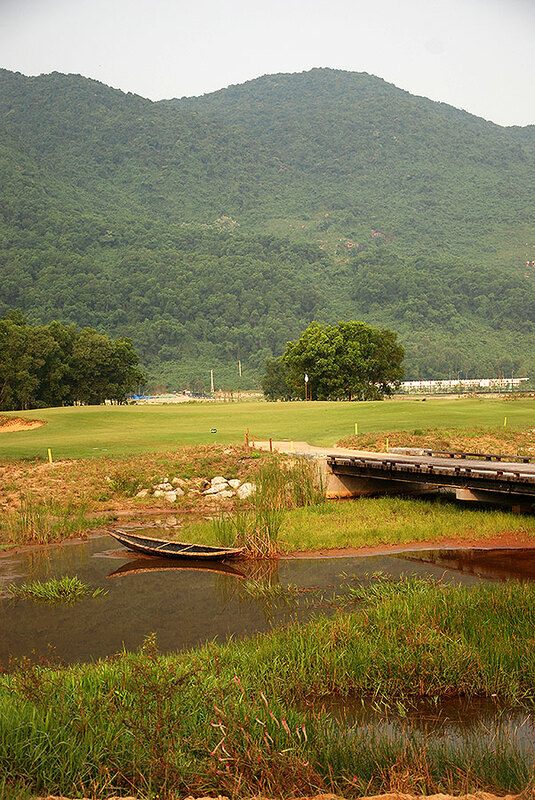 While Asia may be the current focus of our golf course design and construction activity, we have always enjoyed working on a select number of interesting projects - in special places - throughout the world. 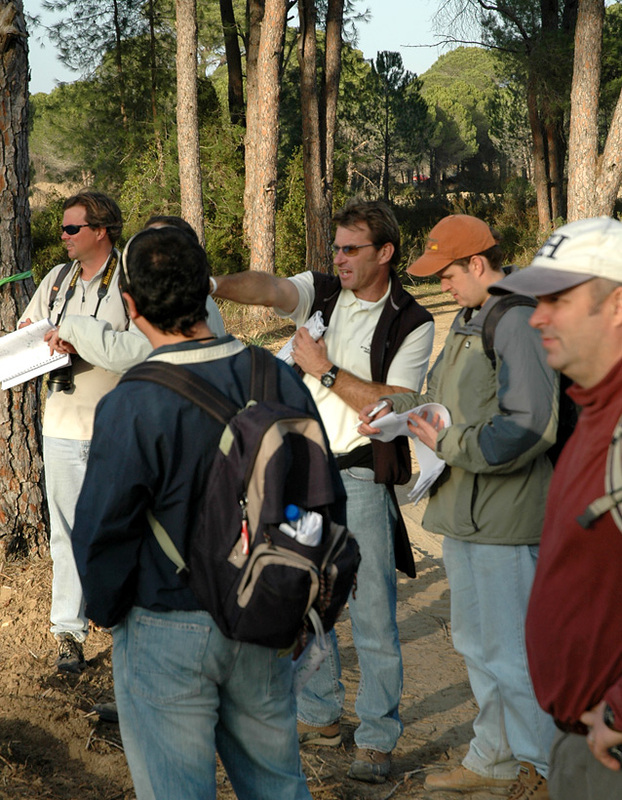 In order to better accomplish this, our firm has formed strategic partnerships with internationally-based individuals and companies whose industry expertise give JGD&C (with important consequential benefits to our clients) an added dimension to our level of service and a truly global reach. 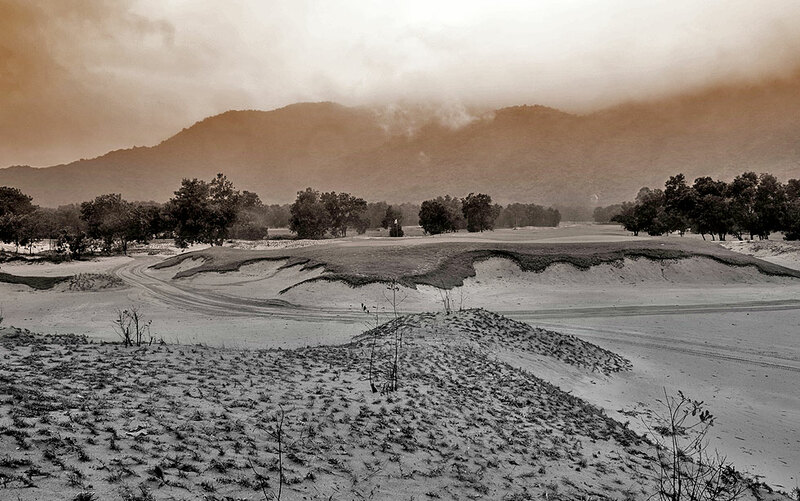 The design arm of Shiv Kapur - India’s pre-eminent international golfer. 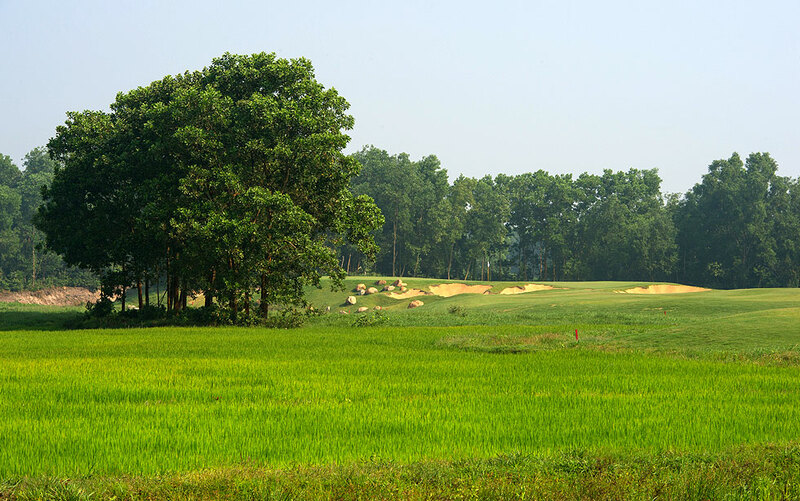 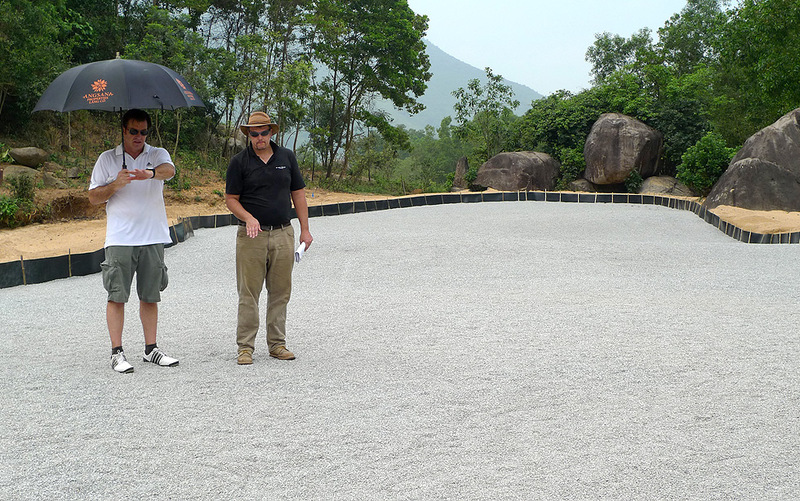 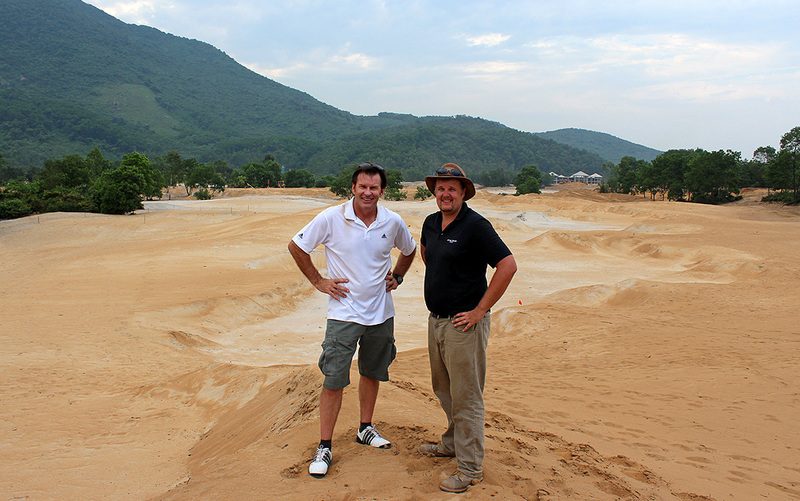 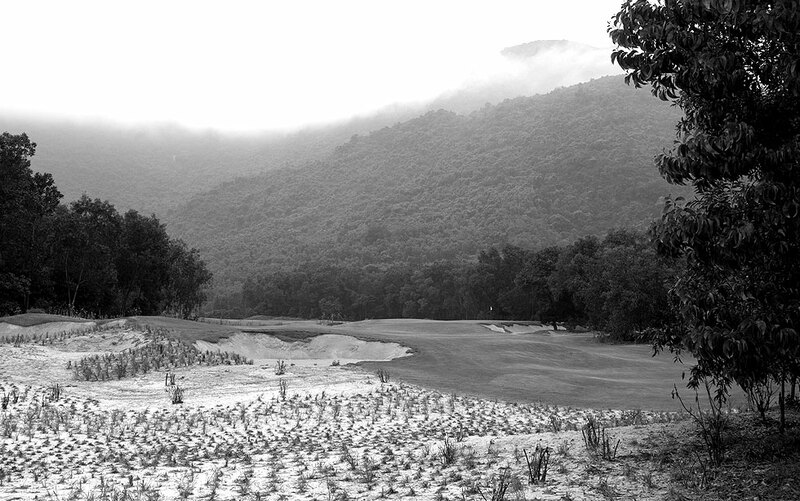 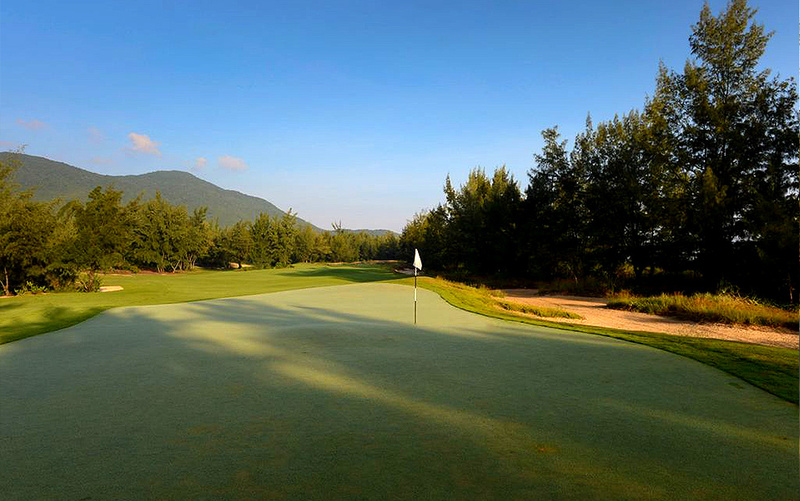 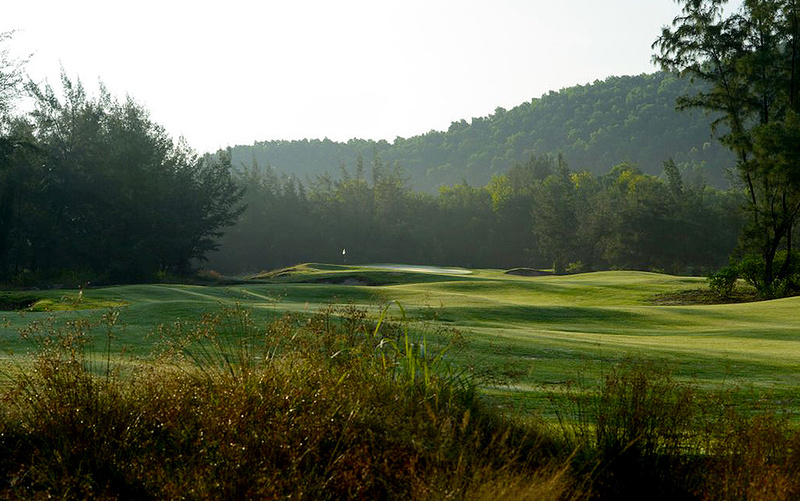 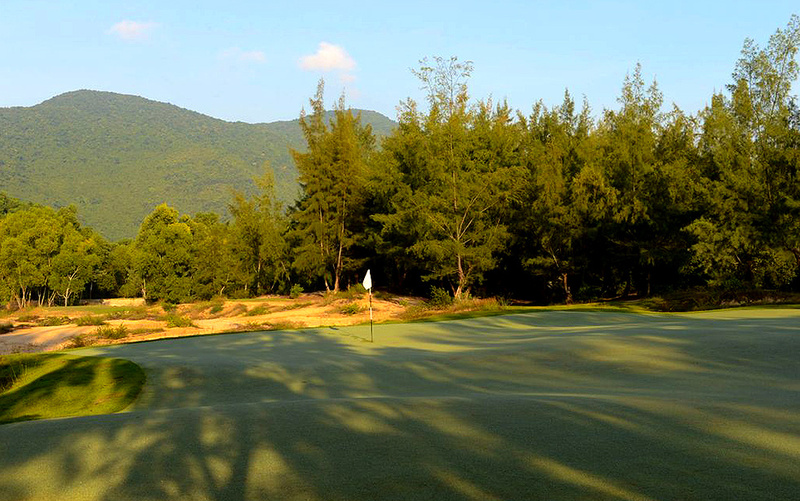 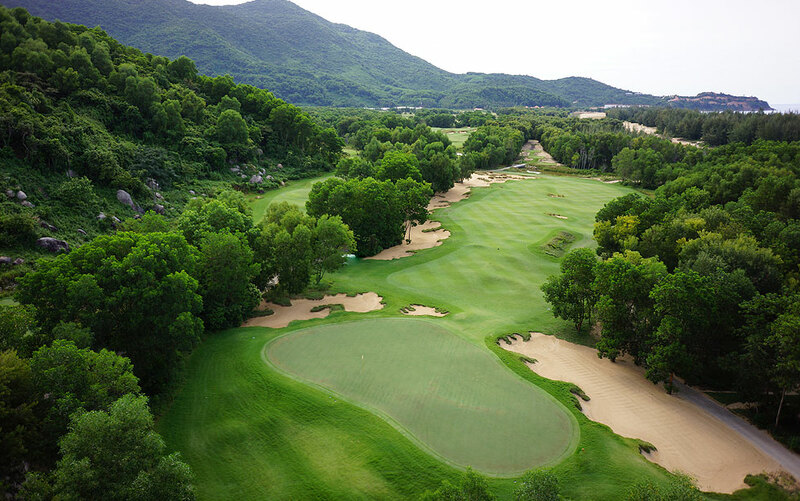 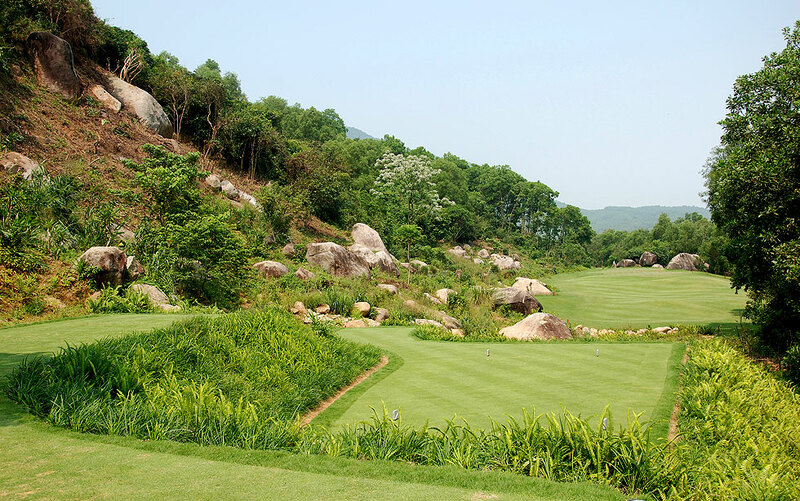 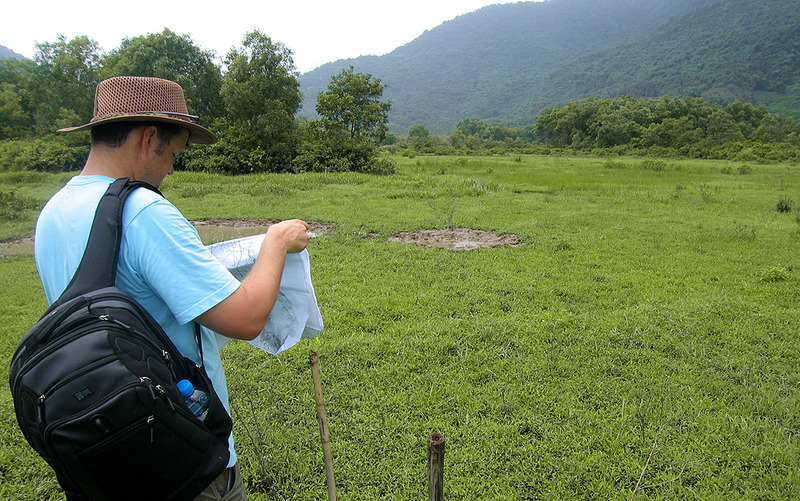 A former Asian Tour Championship winner, Shiv consults with Paul Jansen on select Asian golf course design projects. 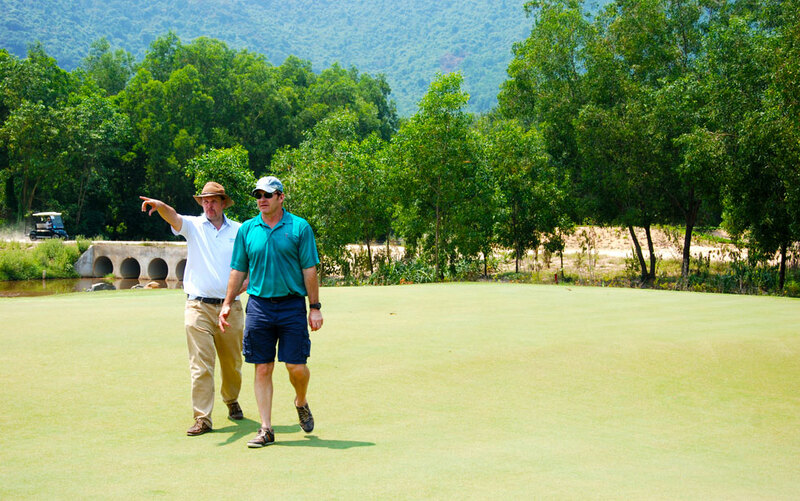 Global-Golf-Links is a new UK-based international golf marketing and concept development company headed by Nick Edmund - a barrister and acclaimed golf writer whom Paul met when Nick was Managing Director of Faldo Design.